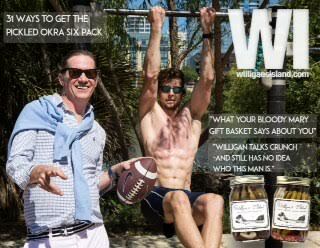 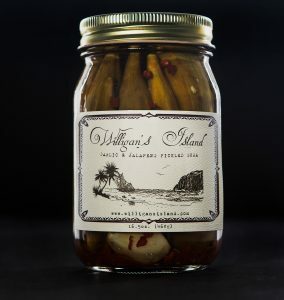 Did you know you could buy Willigan’s Island Garlic, Jalapeño Pickled Green Beans at Williams Sonoma in Dallas at North Park Center and in St. Louis at the Williams Sonoma located at Plaza Frontenac? 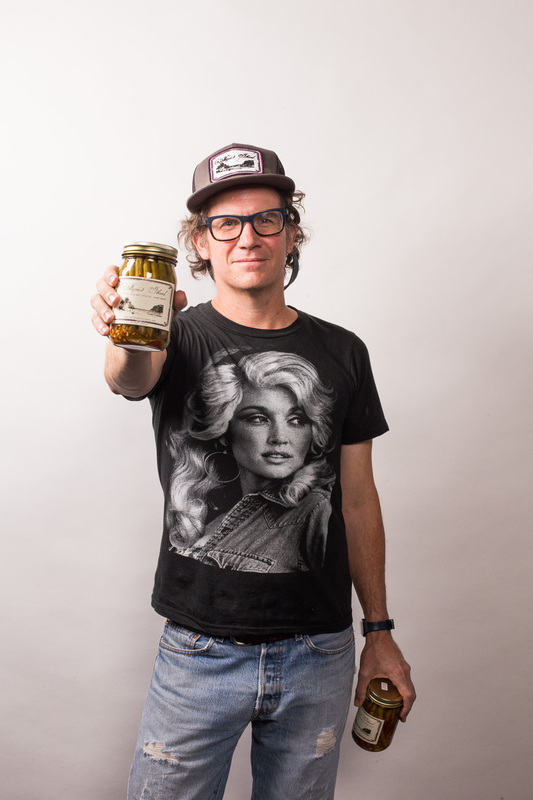 Tom Korner from Clive Bar created the Old Rainey Sangrita. 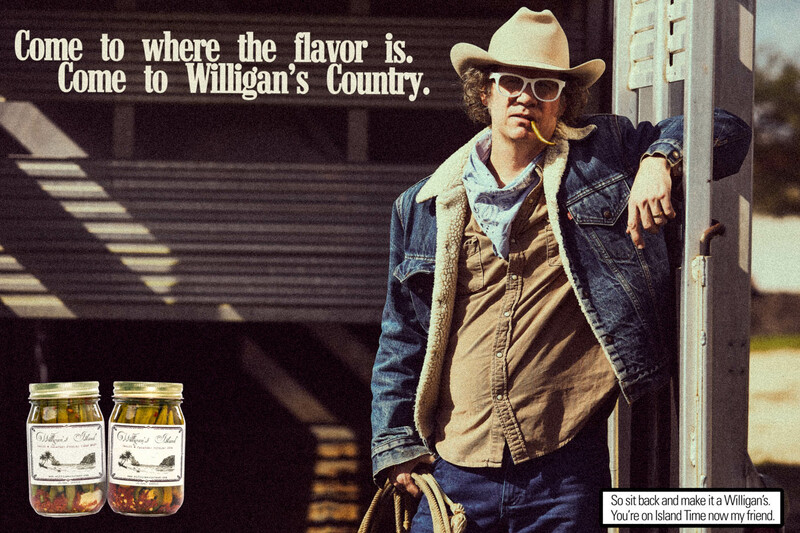 The drink is essentially a singular version of what is typically a two part drink (one glass of straight usually agave based spirit accompanied by another glass of a sweet and savory fruit juice, tomato, and pepper based concoction designed to enhance the flavor of the straight spirit). 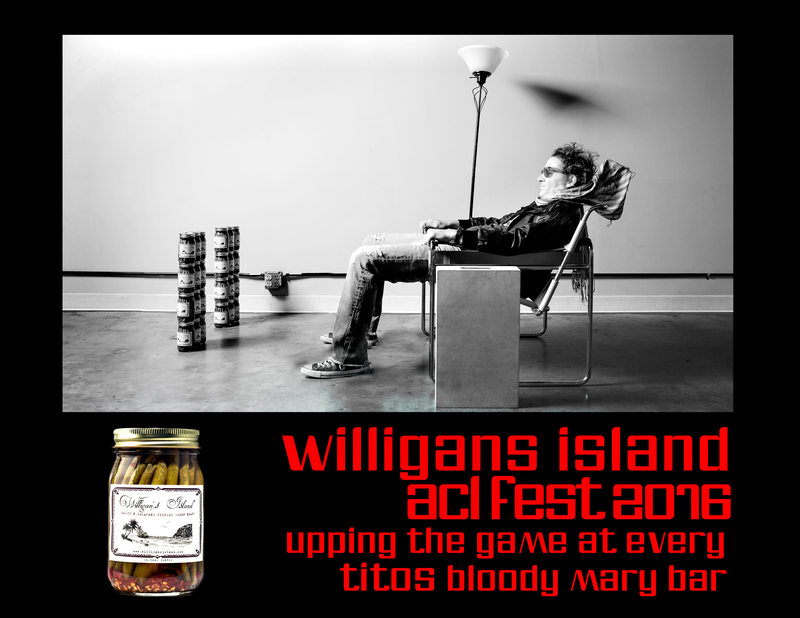 For the competition we used Tito’s handmade vodka as our spirit component, but the beauty of the cocktail is its adaptability as it works just as well, if not better, with tequilas (blanco and reposado), and even Mezcal. 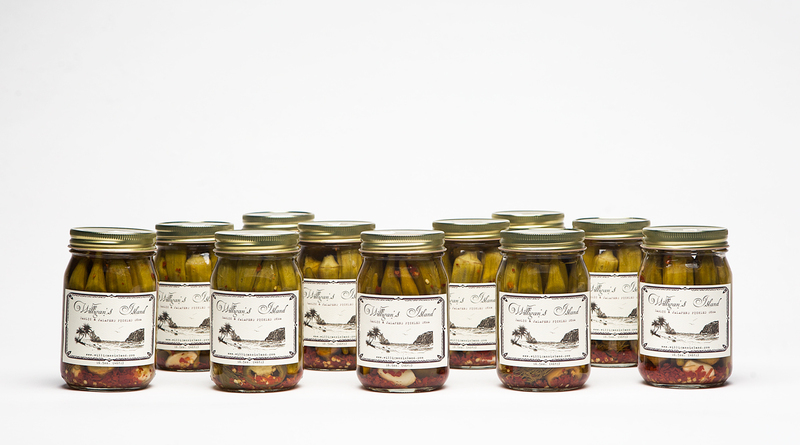 We combine all of these ingredients in a shaker filled with ice and give it a quick shake. 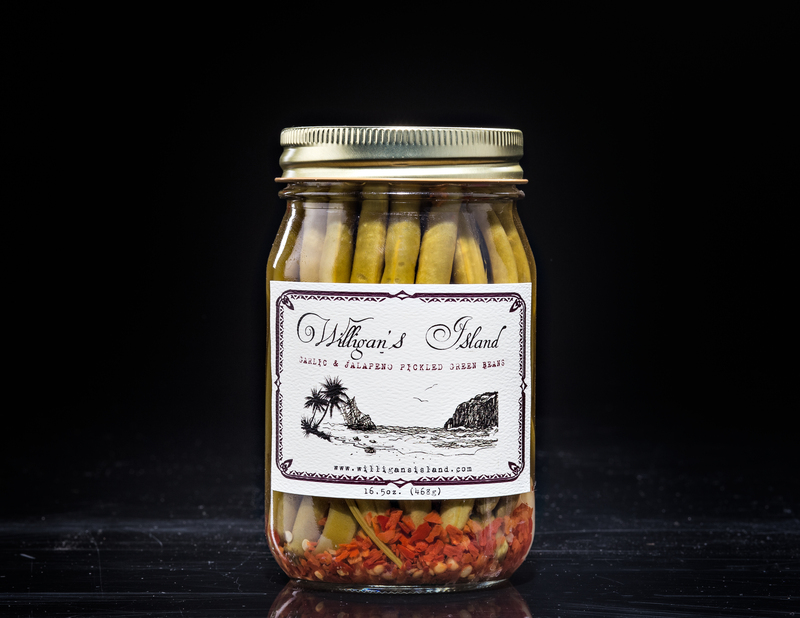 We then strain the contents into a Collins glass filled with ice and garnish with a couple of Willigan’s island green beans a lemon wheel and a pinch of Sal de Guano. 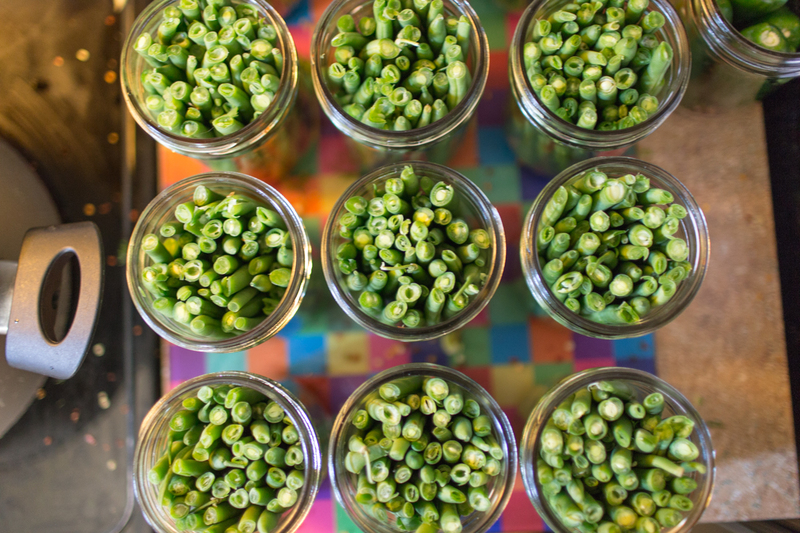 Looking for a fresh, delicious alternative to the boring old olive for your next martini? 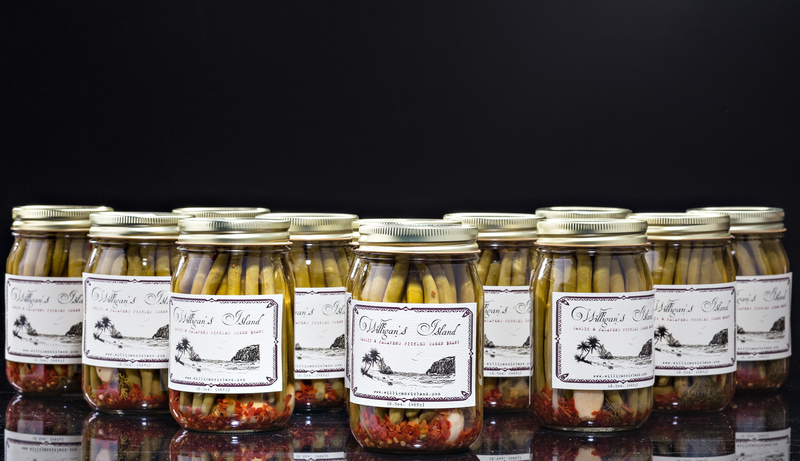 Do you desire a snacking experience that transcends any normal Hors d’oeuvre? 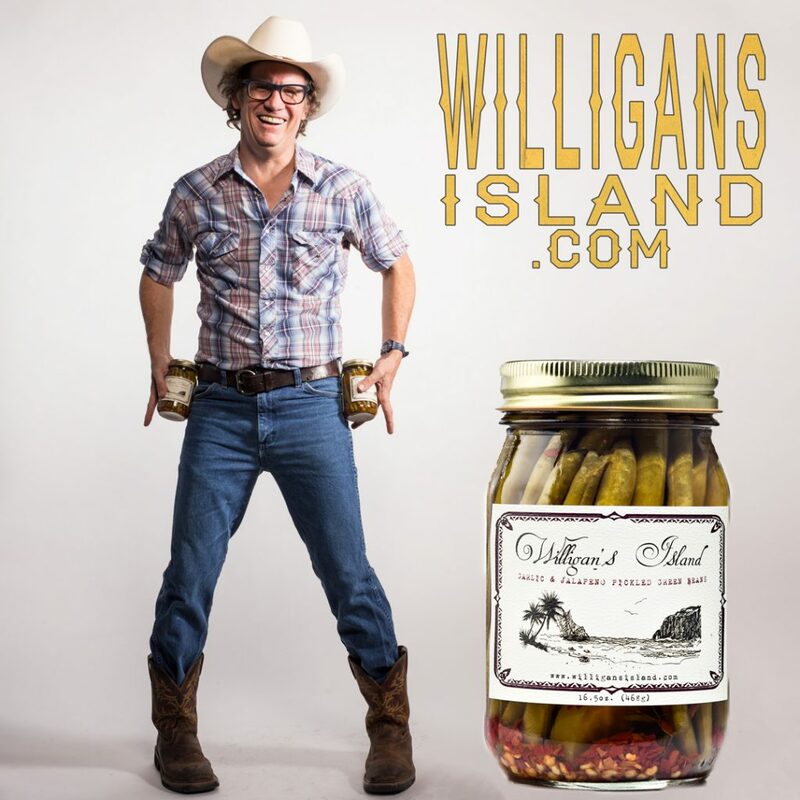 Try Willigan’s Island pickled perfection! 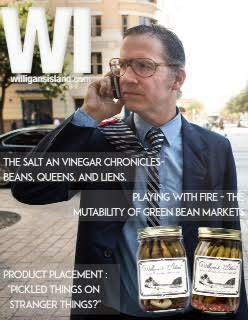 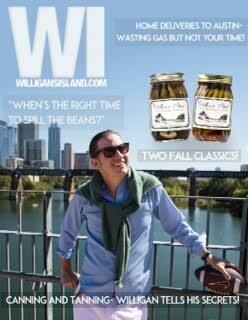 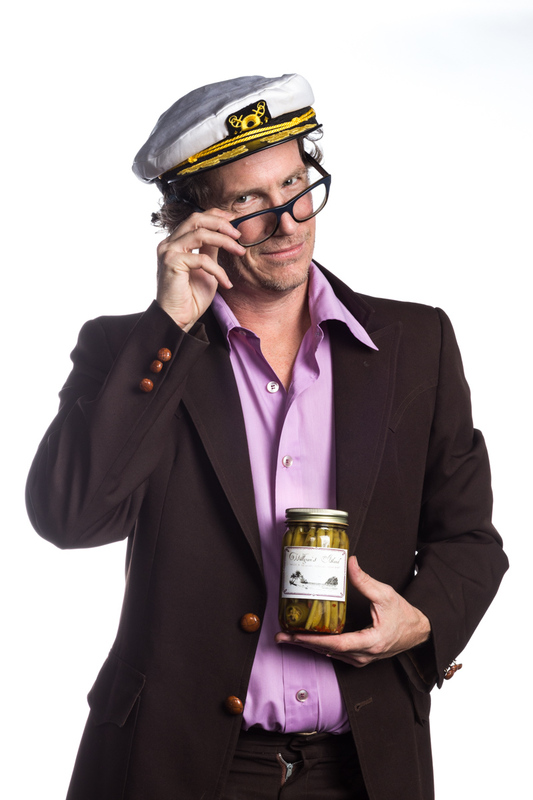 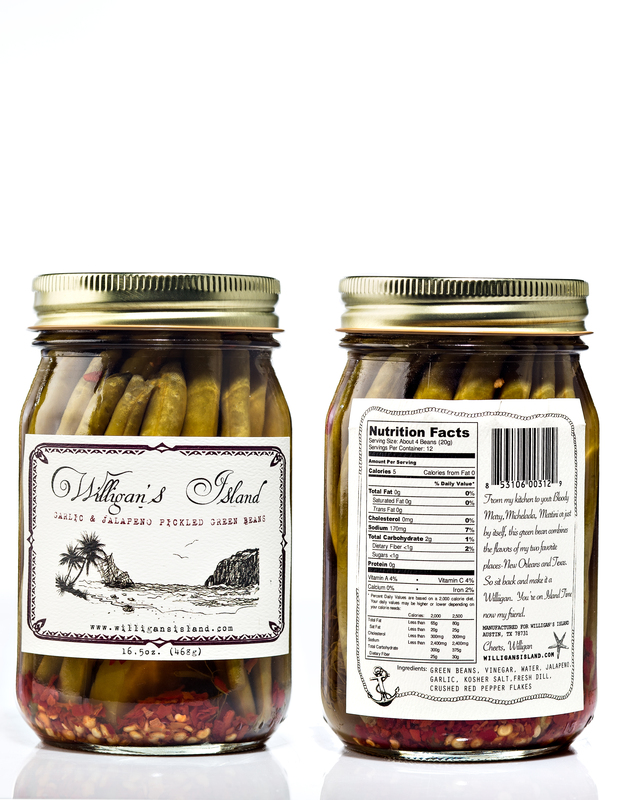 Willigan’s Island brings you great tasting pickled jalapeno garlic green beans, made fresh in central Texas! 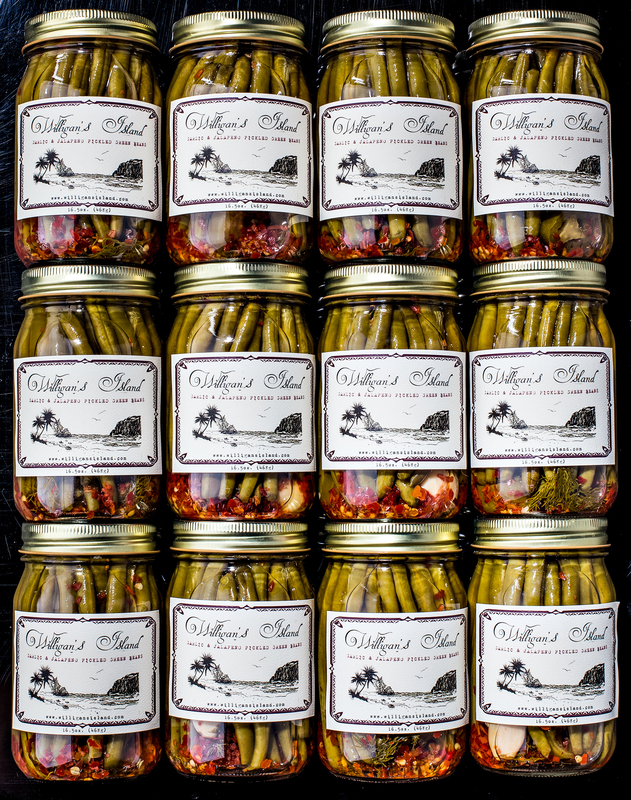 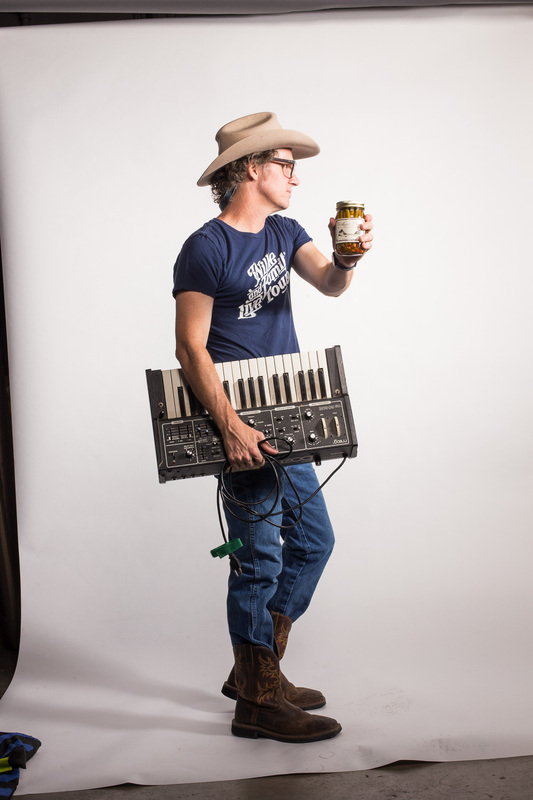 Click Image to Purchase a jar of Pickled Okra!